A “Symphony Burger” is still available at the Canyon Grille at the Welk Resort in Escondido, California, but there is no word on what happened to the Fiddlestring Fries. 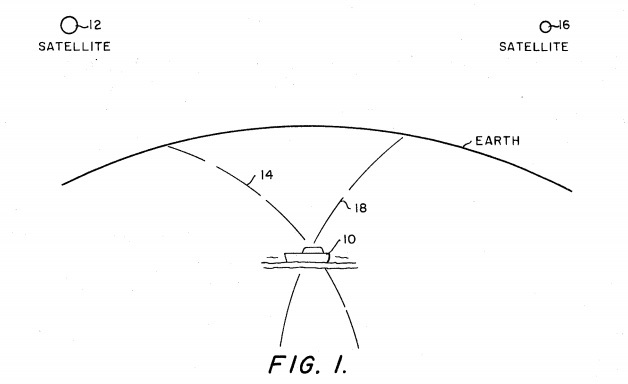 On January 29, 1974, Roger Easton was awarded U.S. Patent No. 3,789,409 on a Navigation System Using Satellites and Passive Ranging Techniques (GPS). 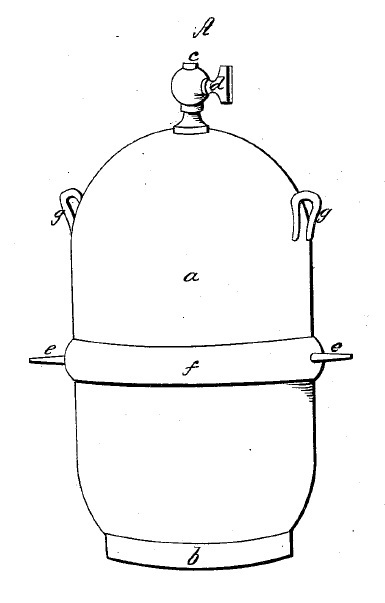 On January 28, 1873, Louis Pasteur was awarded U.S. Patent No. 135,245 on Brewing Beer and Ale. No doubt he was appreciated more by some for this work, than his work with milk. On January 27, 1880, Thomas Edison was awarded U.S. Patent No. 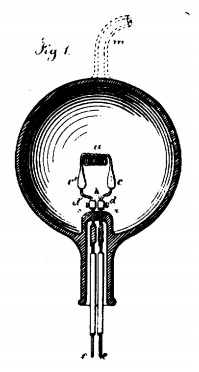 223,898 on an Electric Lamp, the first practical incandescent lamp. 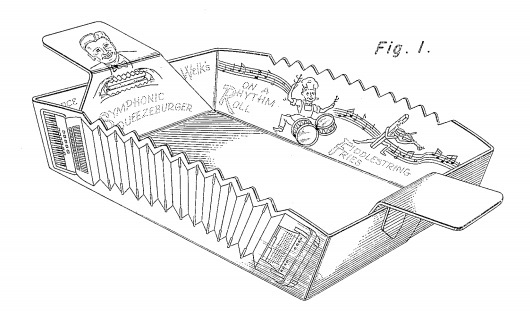 On January 26, 1965, Noah McVicker and Joseph McVicker received U.S. Patent No. 3,167,440 on Plastic Modeling Composition of a Soft, Pliable Working Consistency, know to millions of children as Play-Doh. The product was based upon a wall paper cleaner that had be repurposed as a modeling compound. Billions of cans of Play-Doh have been sold, and it can be found in more than 6,000 stores in the U.S., and in at least 75 countries around the world. 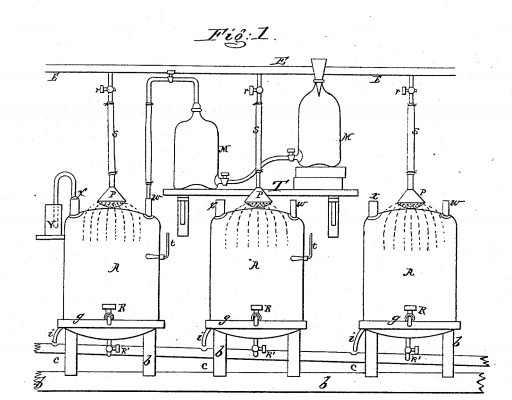 On January 24, 1922, U.S. Patent No. 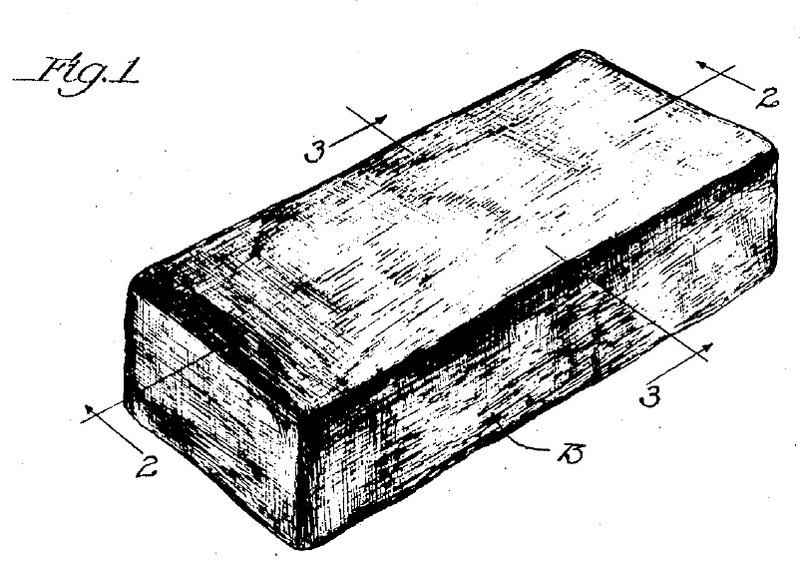 1,404,539 issued to Christian K. Nelson on a “Confection” that was marketed as the Eskimo Pie. 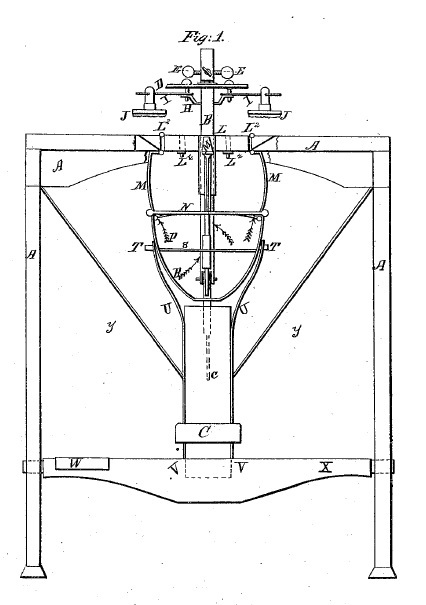 On January 23, 1849, the first U.S. patent for an envelope-making machine (U.S. Patent No. 6055) was issued to Jesse K. Park and Cornelius S. Watson. An impressive piece of machinery, it was never build commercially, but the patent model can be seen at the National Postal Museum.